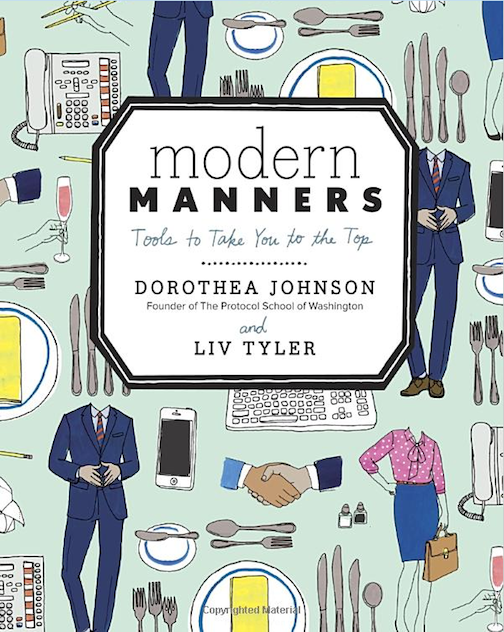 Apparently Liv Tyler and her Grandmother, Dorothea Johnson, have written a modern day etiquette book together, called Modern Manners…. and it looks really good! Did you know that I love etiquette?! I know, weird, right?! Maybe I love etiquette because it has become a lost art these days. Or maybe it's because table manners (other than the basic essentials) were never strictly enforced in my house growing up. (I learned my basic table etiquette from that scene in Pretty Woman!). Anyway, when I ventured out into the real world on my own, I became very aware of a certain etiquette that everyone else seemed to follow, but was completely foreign to me. 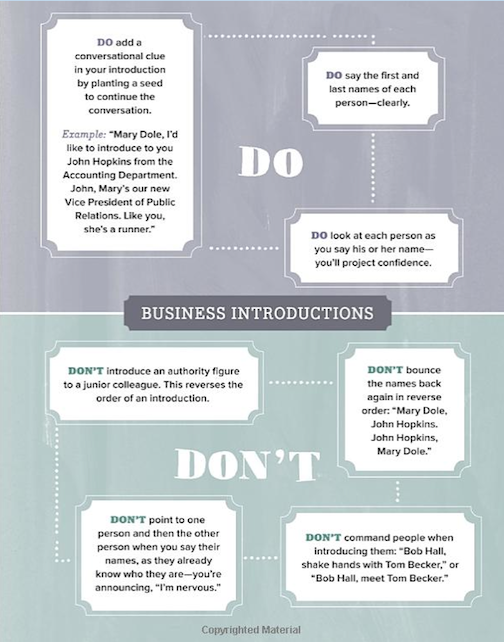 A lot of people think etiquette is snobby or elitist, but it's not. To quote the introduction to the book, "People often get uptight when they hear the word "etiquette" because it mean rules, or they may be fearful of being judged, but the goal here is not perfection. It's to make you feel at ease in any situation". And I really believe that. When you know what is expected of you and how to present yourself socially, you feel much more confident and at ease. "It's better to know it and not need it than to need it and not know it." 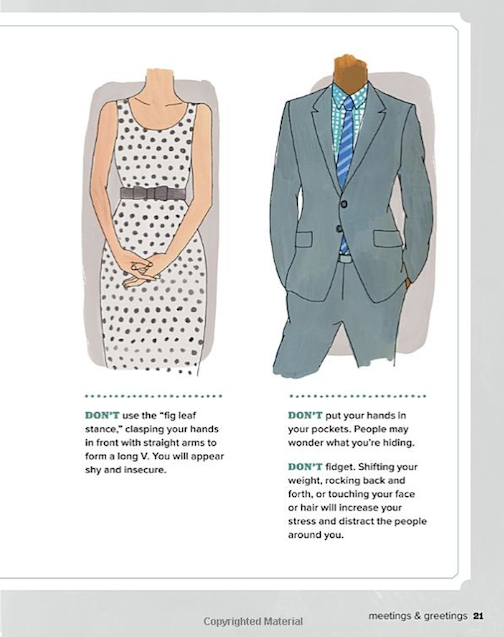 The book is apparently written for young professionals, and includes much more than just table manners. 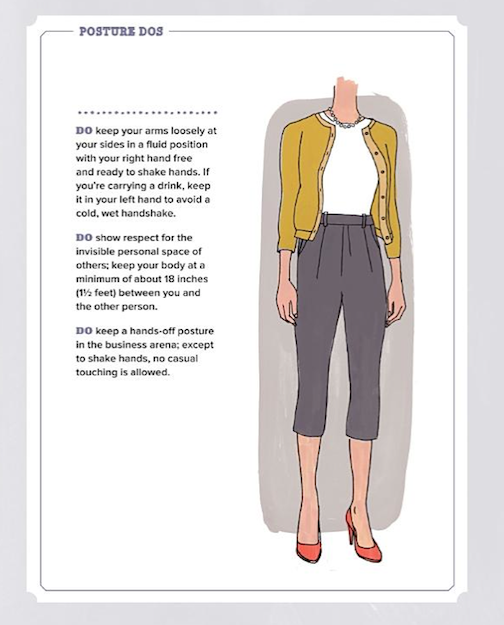 There are sections for work etiquette, hosting, and email/cell-phone etiquette as well. And there are a lot of people out there who could use a lesson in cell phone etiquette! Anyway, I haven't read the book yet myself, but I am intrigued and I will most definitely give it a shot… I'll let you know. This is such an interesting book! I'm totally buying this for myself. I love how detailed and practical it is.